FUTUREPROOF. - Seth Godin Predicts the Future of Everything. 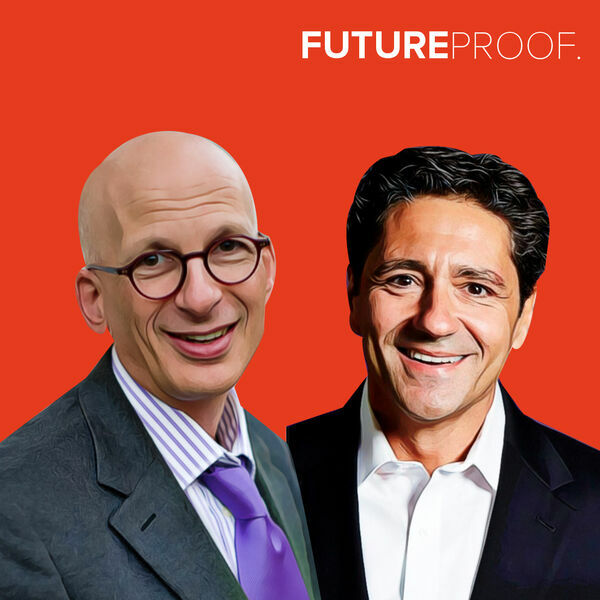 It's a wide-ranging episode as Jeremy gets to sit down with one of his marketing idols: Seth Godin. He's the world-famous entrepreneur and author of 18 best-selling books, including The Dip, Purple Cow, and What To Do When It's Your Turn (And It's Always Your Turn), among others. But that's not all! It's a 2-for-1 special here at FUTUREPROOF. with Paul Bellantone, the insightful President and CEO of the Promotional Products Association International (PPAI). Will promotional products need to evolve in order to stay relevant? Find out here. As always, if you like what you're listening to, please make sure to give us a review and give us a review - each and every one of those helps us spread the word.